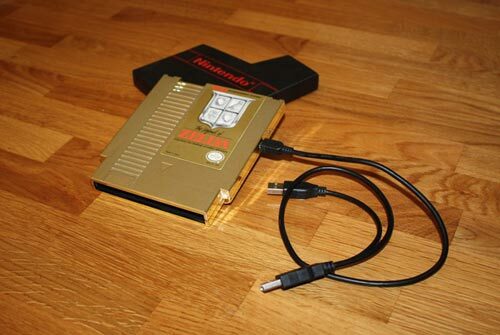 Following on from the NES Box Super Mario 3 External Hard Drive, we featured previously, it looks like Etsy seller NesBox has been busy, with a new range of these cool NES Cart External Hard drives. 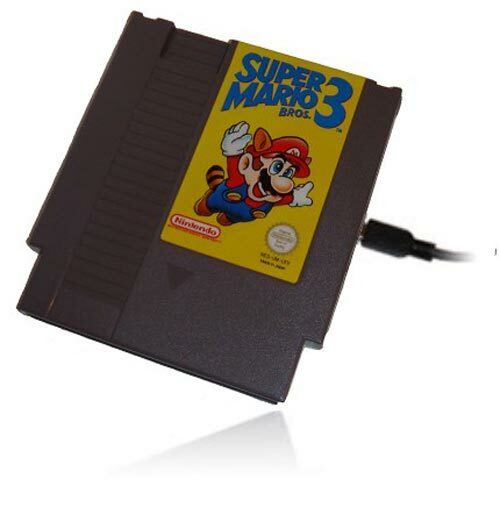 As well as the Super Mario 3 One, there is now a Super Mario 1, 2, Teris, and even a Zelda II gold edition one. Each of these fun external hard drives come with 250GB of storage, they are available to buy online from Etsy with prices starting at $180.